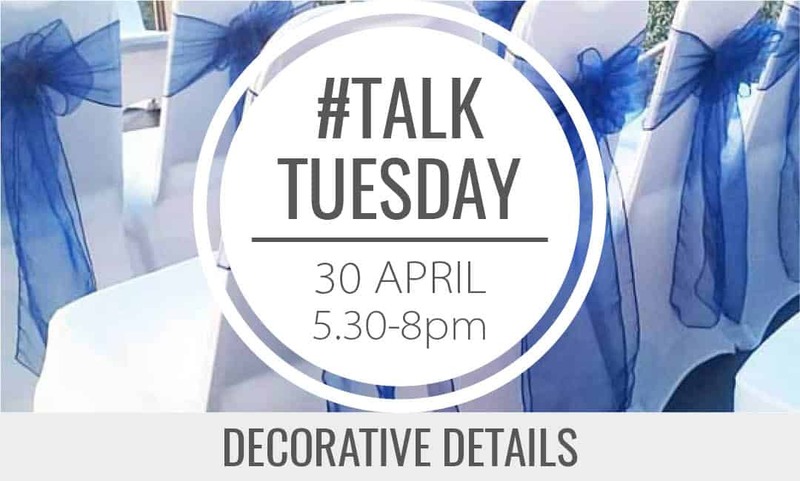 On the final Tuesday of each month we invite one or two of our Professional Partners to come down and talk to our couples about a specific topic; wedding dress, music, flowers, cars, food, stationery... each month is different. 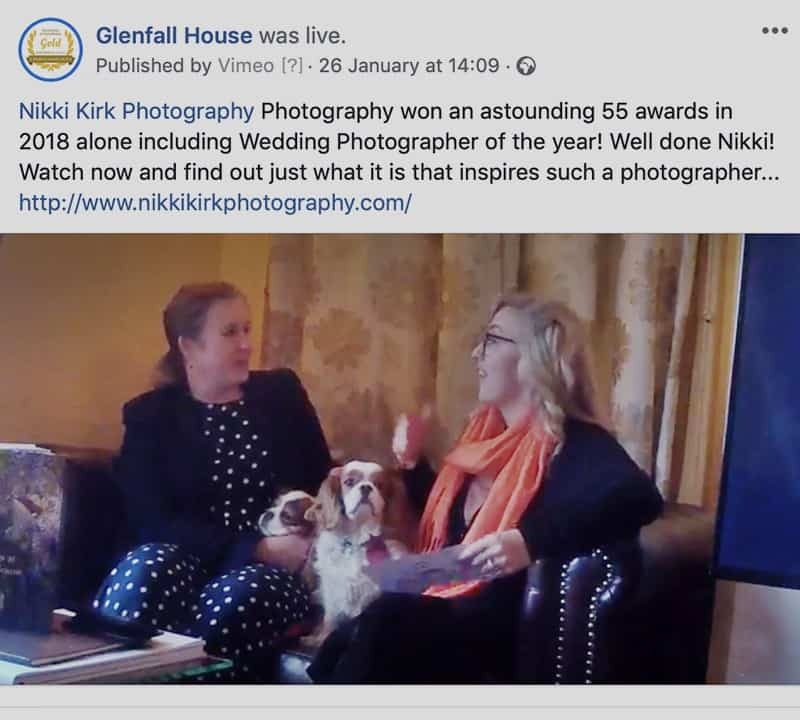 Glenfall House will be introducing Cotswold Caterers to couples who are booking weddings from 2019 onwards. Decorative Details pride themselves on their attention to detail, creativity and personal and professional service. 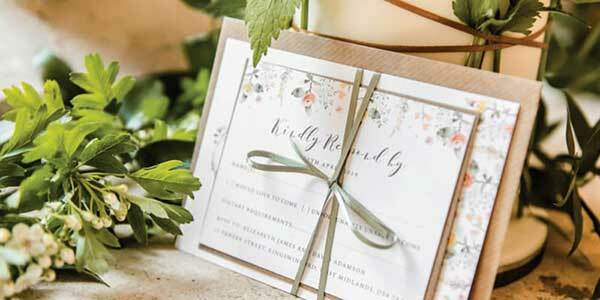 Working with you, listening to your needs and using a stunning, high-quality collection of items, along with their expertise and dedication, they will ensure your special day is as visually stunning as you imagined. Following the tremendous success of January and April Cotswold Wedding Fayres we will be holding another Wedding Fayre in the summer. Visit again soon for more details. Come along and talk to some of Gloucestershire's best wedding suppliers and take a guided tour of this beautiful Cotswold property.